nvision GlassTM offers top quality residential and commercial glass products from top quality commercial glass curtain wall manufacturers and providers. We also offer a 5 Year Warranty on all window systems installed by nvision GlassTM. We work closely with glass curtain wall manufacturers to provide our clients with the best quality glass and aluminum curtain wall systems. Wood Clad Glass Windows and Doors are a rustic solution that offers the beauty and warmth of natural wood. Wood windows afford your home numerous design options with various colors and styles. 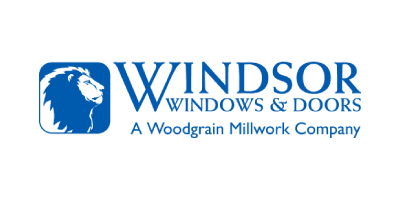 nvision Glass proudly provides wood clad windows from Andersen Windows and Windsor Windows. Andersen offers a variety of wood framed window systems ranging from their 400 Series, A-Series and E-Series to their 200 Series. 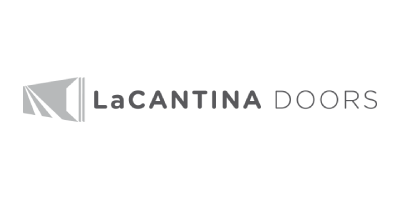 Each offers strength and rigidity with thermal performance and optimal weather-resistant finishes. Windsor also offers various wood framed window and door systems. Window styles range from casements and double-hungs to custom shapes all available in wood, cellular PVC and vinyl. When your residential or commercial glass project calls for a modern aesthetic with striking styling, Aluminum framed folding or sliding glass storefront glass is your best option. These systems create a structural glass curtain as stylish as it is functional. 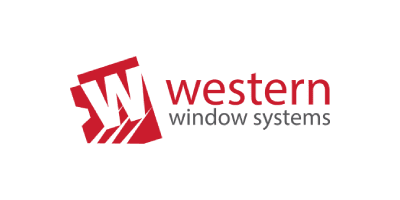 Western Window Systems offers two lines featuring luxury glass door systems and windows. Western Window Systems classic line features high-quality multi-slide, folding and sliding glass doors. Their Series 600 Glass Window Curtain Walls are also an energy efficient and chic window solution for your home or commercial business. Each design is as energy efficient as possible, yet still focuses on design and style. The Performance Line incorporate Series 7000 technology, making these multi-slide, sliding glass and bi-fold doors the premium glass solution. These residential and commercial glass systems are the optimal choice for architects, builders and homeowners seeking modern indoor-outdoor living solutions. Vinyl windows are the perfect balance of budget and performance. To meet today’s high standards in energy efficiency while still giving your home a beautiful aesthetic, vinyl windows are your option. Amsco Windows offers a wide array of vinyl and composite residential and commercial windows, while Alpine Window Systems specializes in residential glass applications. 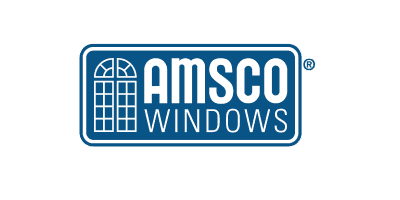 Each of Amsco’s window series: Artisan, Serenity, Studio and Vista come with limited lifetime warranties and various fits and finishes. 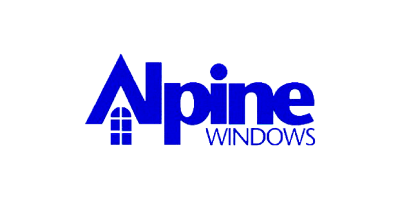 Alpine Windows offers six glass product systems: Westbridge Platinum, Montrose, 80 Series, 70 Series, Westbridge 6500 Series Sliding Patio Doors and 170 HInged French Patio Doors. Each system affords exceptional design and energy efficiency. 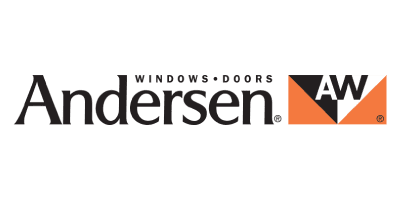 Andersen Window’s 100 Series is a revolutionary and budget friendly composite window solution when it comes to durability, sustainability and energy efficiency. 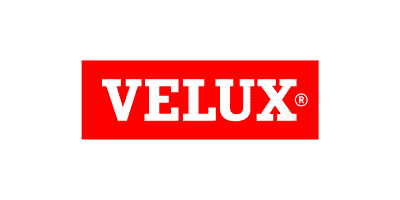 Andersen’s use of Fibrex® technology, results in low maintenance exterior residential or commercial windows with clean lines for a refined modern look. They bill their composite as “The Smart Alternative to Vinyl”, highlighting its strength and superior performance in extreme temperatures as distinct advantages. Our numerous large door solutions at nvision Glass create dramatic indoor and outdoor residential and commercial living spaces in your home, office or business. These large glass door options create an dynamic glass curtain wall in your home. These residential and commercial glass systems allow for unobstructed views that open up and create expanded living space. Our curtain wall manufacturers include Weiland by Andersen, Andersen Architectural Collection, Western Windows and Doors and LaCantina Doors. 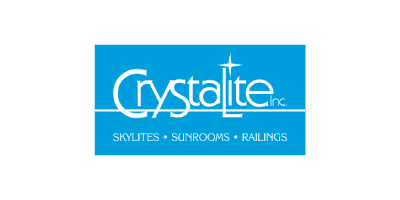 We work closely with curtain wall manufacturers and other residential and commercial glass suppliers to accomplish your commercial window and glass installation goals. Connect with nvision Glass in Reno or nvision Glass in Las Vegas for more information, a project estimate or if you have any questions or comments.